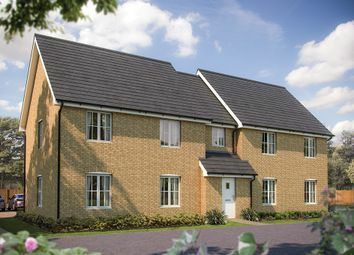 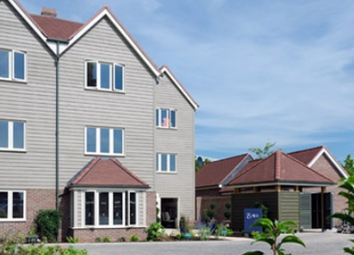 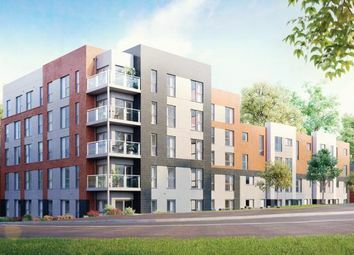 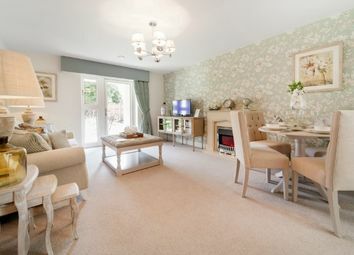 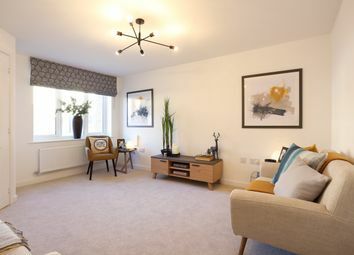 Delightful 1 bedroom home at Windrush Place, an exciting new development, close to the picturesque market town of Witney in the beautiful Oxfordshire Cotswolds. 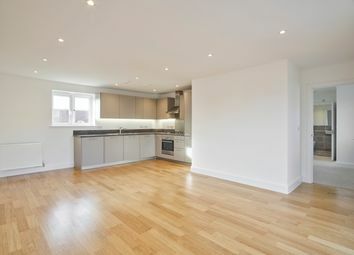 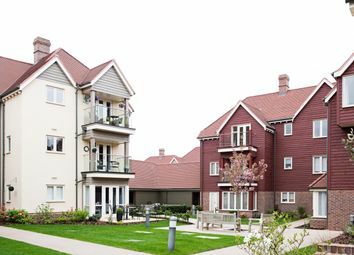 All properties available through shared ownership. 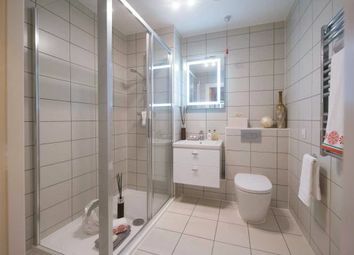 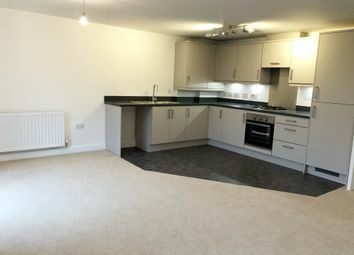 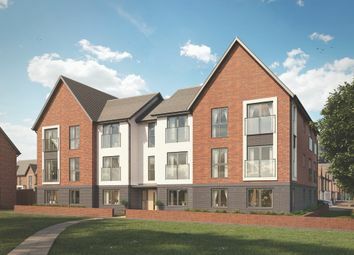 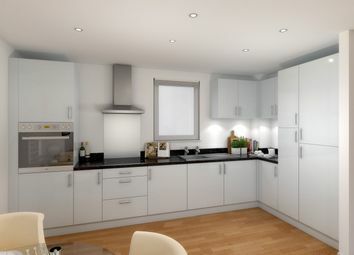 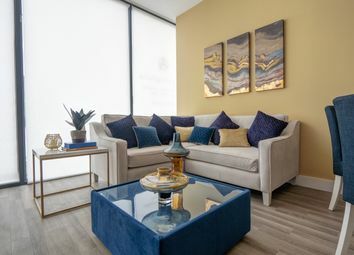 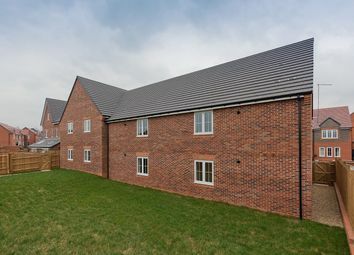 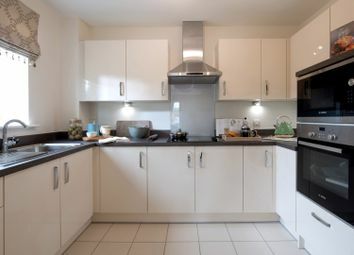 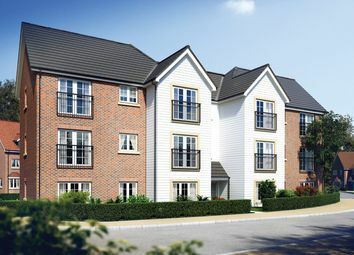 Each one bedroom McCarthy & Stone Retirement Living apartment at Keatley Place offers a fully fitted kitchen, electric under floor heating, 24 hour emergency call system and camera entry facility.